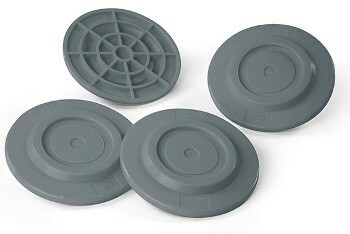 Fiamma Plates in extremely strong reinforced plastic material. 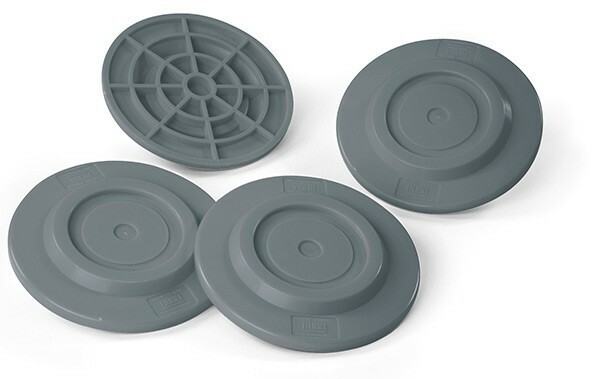 Set of 4 anti-sinking plates designed for motorhome and caravan corner steady stabilisers. Essential kit for avoiding sinking into wet and soft soil.